Autopath, software for swept path analysis, is now expanded with new vehicle libraries of SUVs and Pickup trucks. This latest update will welcome all who design garages, parking areas, access roads and other urban traffic areas. Users who have a valid maintenance plan for Autopath software can get all the new vehicles and software updates free of charge. Autopath PRO includes many national standard vehicle libraries and utility vehicle types ranging from passenger vehicles, trucks with various trailer types, busses, bin lorries, emergency vehicles, trailers for wind turbine transport, agricultural vehicles, cranes, forklifts and many more, with new vehicles added daily. Users of Autopath PRO also have the functionality to customise various vehicle parameters and even design own custom vehicles, trailers and loads. 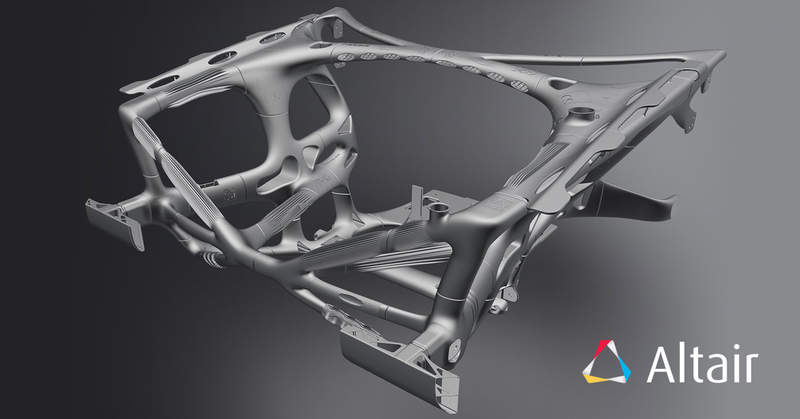 Altair has recently announced the acquisition of SIMSOLID, simulation technology for fast, accurate, and robust structural simulation without the need for geometry simplification, cleanup, or meshing. Altair Engineering is a leading provider of enterprise-class engineering software including solidThinking Evolve and many more. SIMSOLID is structural analysis software developed specifically for design engineers. 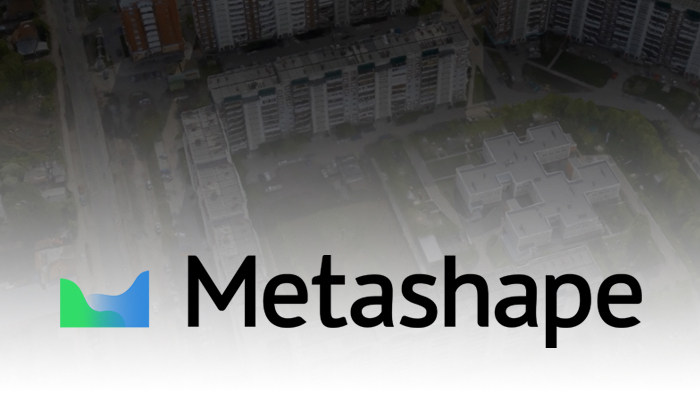 It eliminates geometry simplification and meshing, the two most time consuming and expertise extensive tasks done in traditional FEA. Moreover, SIMSOLID can analyse complex parts and large assemblies not practical with traditional FEA and do it efficiently on a desktop class computer. Both fast and accurate, SIMSOLID controls solution accuracy using a unique multi-pass adaptive analysis. 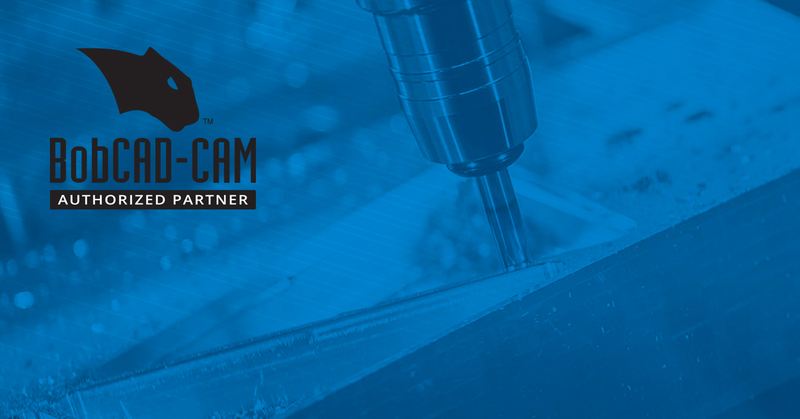 BobCAD-CAM announces the release of BobCAD-CAM V31. “We here at BobCAD are super excited to unveil our latest BobCAD-CAM V31 to the public. The most noticeable change will be the brand new user interface which utilises the more modern ribbon bar style found commonly in most of today’s applications. 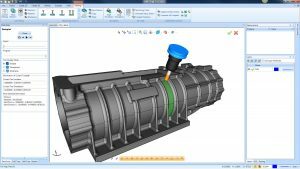 This is such a vast improvement in the user experience over the previous versions for existing customers and new users alike,” says Greg Myers of BobCAD-CAM’s developmental team. Version 31 contains powerful new features for designing and machining that benefit 2-5 axis job shop manufacturers. Improvements in this version have touched all aspects of the software. V31 is all about user experience, reinforced with a modern, intuitively organised ribbon-style interface. Functions are easily discovered and logically grouped with both icon and text labels for buttons, paired with a contextual ribbon that includes every function needed to complete the job. 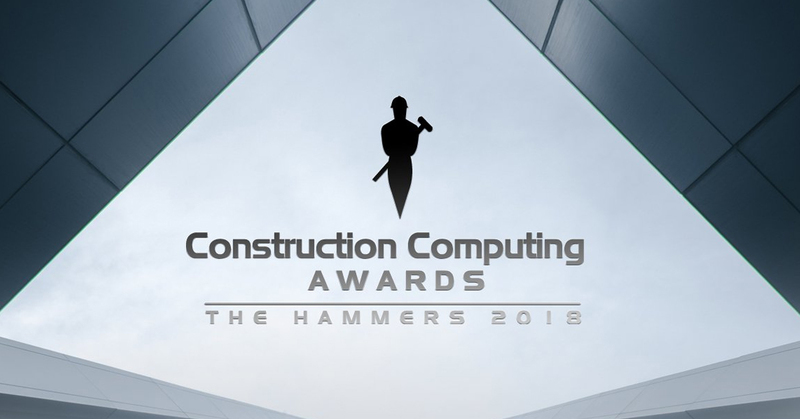 Enhanced CAD functionality allows you to utilise multiple creation methods from a single feature coupled with a selection manager that aids in the design process. Over 20 new CAD features in V31 makes it easy to get more done in less clicks. Create geometry with greater ease by utilising construction lines that can be toggled on and off. While they are on, the construction lines can assist you with finding horizontal and vertical, tangencies, intersections and more. V31 is loaded with more options that reduce cycle times and deliver better finishes. Choose from 5 dynamic cut patterns, including Morph Spiral which can reduce or eliminate direct link moves. Users can also utilise Offset-in, delivering an initial pass away from the finished wall. V31 enhancements to CAM operations allow you to control your tool’s starting location for complete control and precision. Additionally, take full control of your CAM with user-defined values or pick from the graphics area. Control tool witness marks and their locations with ease. New to BoBCAD? Start now with your FREE BobCAD Trial!